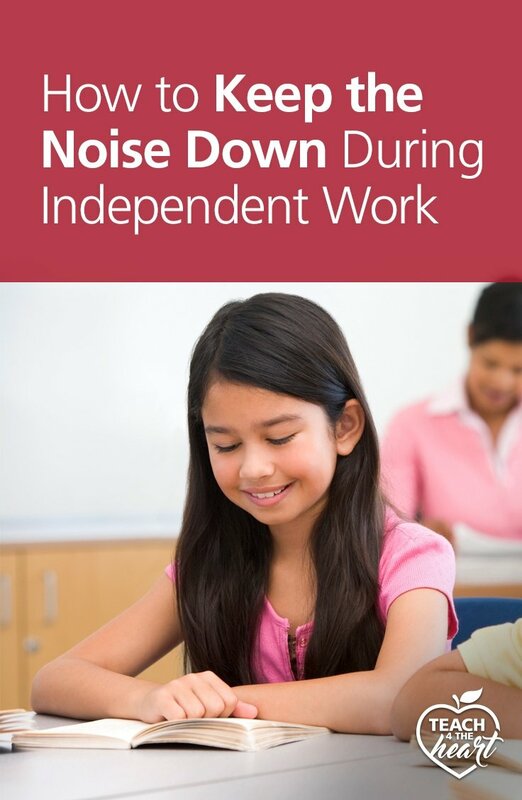 Keeping an appropriate noise level during independent work can be a huge challenge. In this episode, we discuss seven tips to keep kids quiet and focused during these times. It’s independent work time and your students are hard at work – for about two minutes. At first, it’s just a few whispers. No biggie, you think. As long as they keep it down. But it’s wishful thinking because, not three minutes later, the noise level has soared well beyond what anyone could consider quiet, and you find yourself yelling to be heard over the racket. This scenario has played out countless times in pretty much all of our classrooms. So what are we to do? How can we teach our students to monitor their noise level and create a conducive environment for independent work time? Well, the answer isn’t necessarily easy, but it is fairly simple. It involves clear expectations, consistent reinforcement, and lots and lots of practice. ​1. Make your expectations super clear. Telling your students to “work quietly” is simply not enough. You need to be uber clear on your expectations for that work time. Do you expect absolute silence or only whispers? What should a student do if s/he has a question? What does a quiet voice sound like? What does it not sound like? Invest time in the beginning of the year modeling, discussing, and practicing exactly what independent work time should look like. Consider using a voice chart like this one here to make sure everyone’s on the same page. When you’re first teaching/practicing independent work, you cannot sit at your desk, head down, grading papers. You need to walk around the room, keeping an eye on students and using proximity and gentle corrections to keep students focused and on-task. By the way – just because you’re walking around doesn’t mean you can’t get anything done. Keep a stack of papers in your hands to grade on-the-go. Finally, if you need to work with a small group or individual student during this time, realize that your focus must be split. Situate yourself so that you can see both the small group and the rest of the class, and don’t hesitate to address situations in the main group as needed. If you don’t insist that students actually meet the expectation set for their voice level, the situation will quickly digress into chaos, and students will soon assume that you don’t really mean what you say when it comes to being quiet during independent work times. Until the class is used to working quietly, be extra diligent, and don’t let even minor infractions go. This doesn’t mean you have to punish every one, but use a combination of proximity, gentle reminders, praise, reteaching, practicing, and, yes, consequences if necessary, to show your students what is expected and help turn the right behaviors into habits. You may feel like you’re wasting time (and energy) constantly stopping to correct, practice, or reinforce (especially if you’re trying to work with a small group), but what you’re really doing is investing into the learning environment of your classroom. 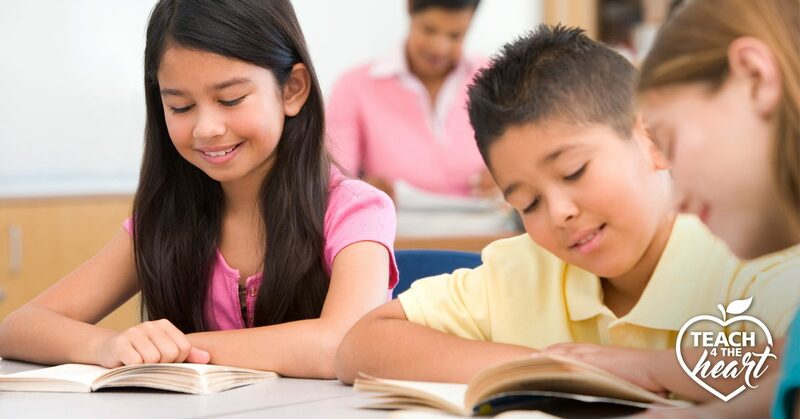 Yes, it takes a lot of effort to create a conducive environment for independent work, but the investment will pay huge dividends the rest of the year as your students learn how to work quietly and with focus. As you’re correcting and reinforcing, you might wonder when to give consequences and when to re-teach the procedure. 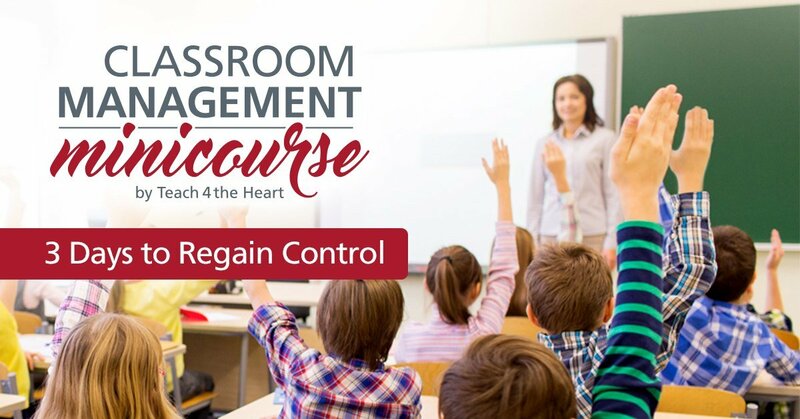 Michael Linsin of Smart Classroom Management gives wise advice here when he recommends that if only a few students are causing the problem, you give a consequence; but that if the majority of the class is not meeting expectations, you stop, reteach the procedure, and practice together. Consider playing instrumental music quietly during independent work times. Not only does music provide a nice backdrop that can stimulate creativity, but it can also become its own noise level monitor. During times when students are allowed to whisper, teach students to monitor their voice level by making sure they can always hear the music. 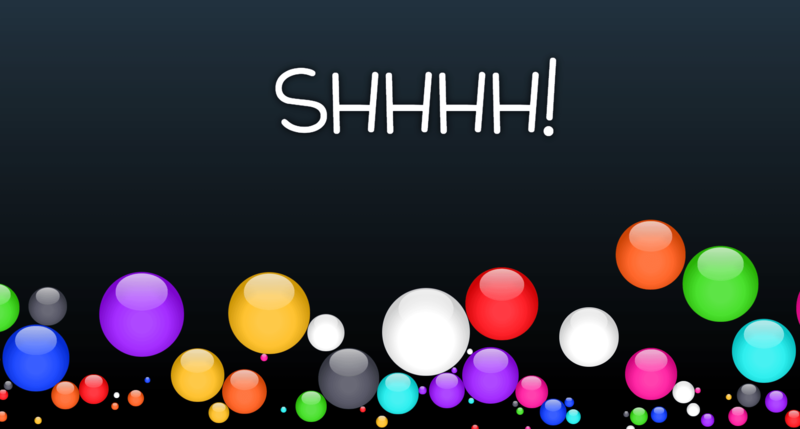 Alternately, voice level apps like Bouncy Balls, Too Noisy, or Classcraft’s Volume Meter can help students see and monitor their own voice levels during times when whispering or quiet talking is allowed. Depending on the age of your students, the Quiet Game or Kings and Queens of Silence can actually be quite effective. The rules are simple: if you’re talking, you’re out. Winner gets some type of simple prize or status for the day (consider a traveling “trophy”/crown). To make the game more effective, allow students who get out to earn their way back into the game by being extra diligent and focused. 6. Reset with five minutes of silence. If “quiet talking” becomes too loud, require five minutes of complete silence. This helps force a reset and, once again, reinforces the expectation that students must monitor their own voice levels. 7. Consider a classroom shake-up. The best way to teach appropriate voice levels during independent work is to start off strong with clear expectations and consistent reinforcement at the start of the school year. But if you find yourself in the middle of the year and knee deep in bad habits, it might be time for a shake-up. The goal of a classroom shake-up is to force a reset and to show students with actions (not just words) that things are going to be different from now on. You can find out more about how to create a classroom shake-up here, but if you’re looking for ideas, you might consider putting up a voice monitor app on the board without a word of explanation. Wait until the students get curious enough to ask you about it before explaining and practicing the new procedure. Just a bit ago, a list of possible consequences popped up, so I clicked on it, but then it went away…I’m not sure what I did, but could you please send that free download to me. I’d love to take a look at it. Sorry about that! We just sent you an email. If the students can earn their way back into the quiet game, how do you determine a winner? Do you keep track of who is out and how many infractions have occurred for each student and the student with the least infractions wins? I have a permanent sub job with a district, but unlike what it sounds like you have, I teach a different middle school class every day. This is a fairly small school, so I see some of the same students pretty often. How do you get a class to follow directions when the teacher doesn’t leave work that can’t be finished during a period. The kids in this school are really well-behaved and get down to work when they have something to do. BUT, when they run out of something, it is hard to reign them in. Teachers always say to have them read or do homework, but this just doesn’t work. They don’t want to read, and they usually don’t have work from another class to work on. I think you have two options. One, you could ask the teacher you are subbing for to provide work for early finishers. Or, you could provide supplementary work or facilitate an activity with the students who finish first.